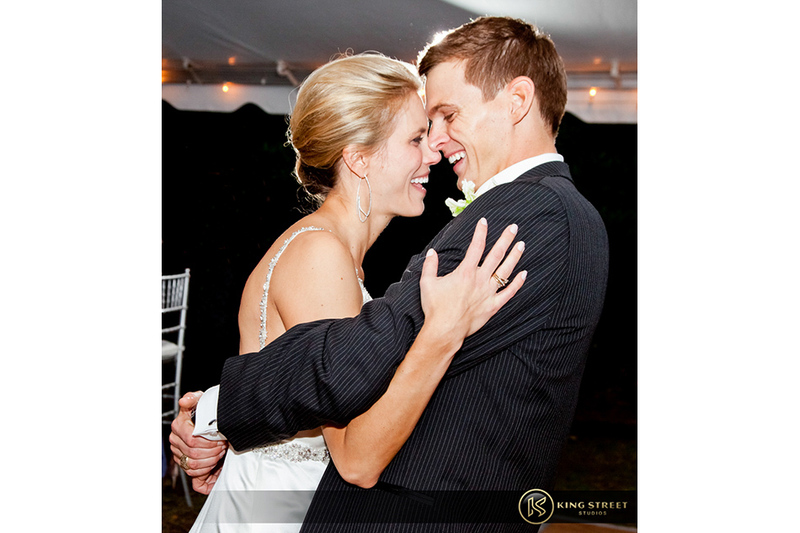 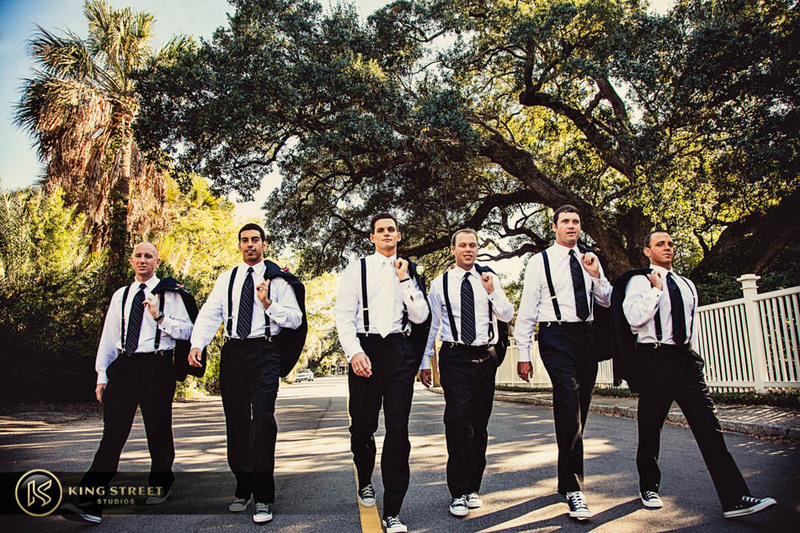 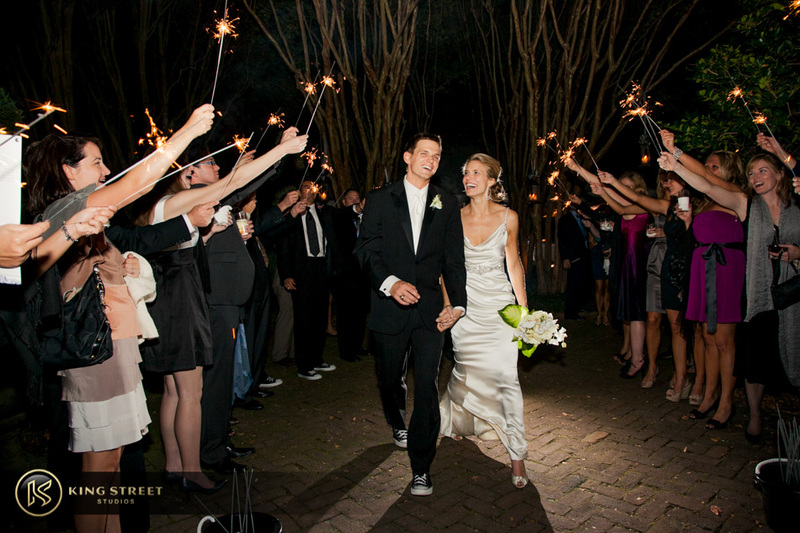 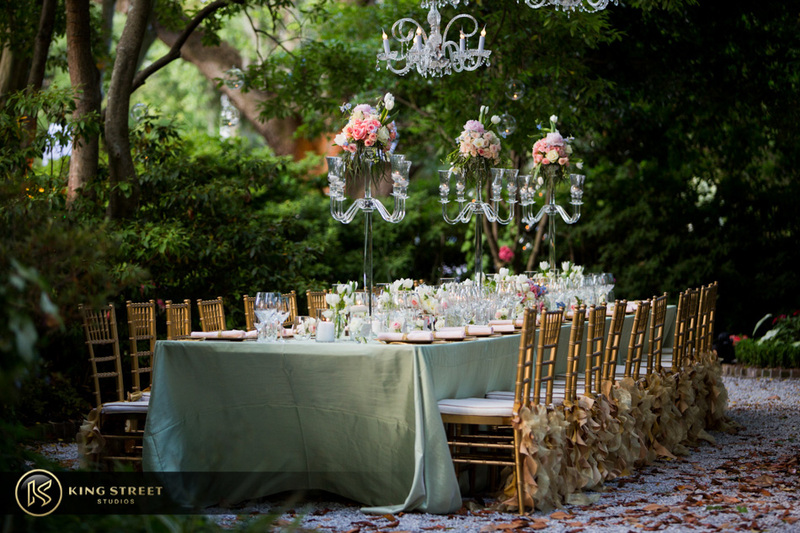 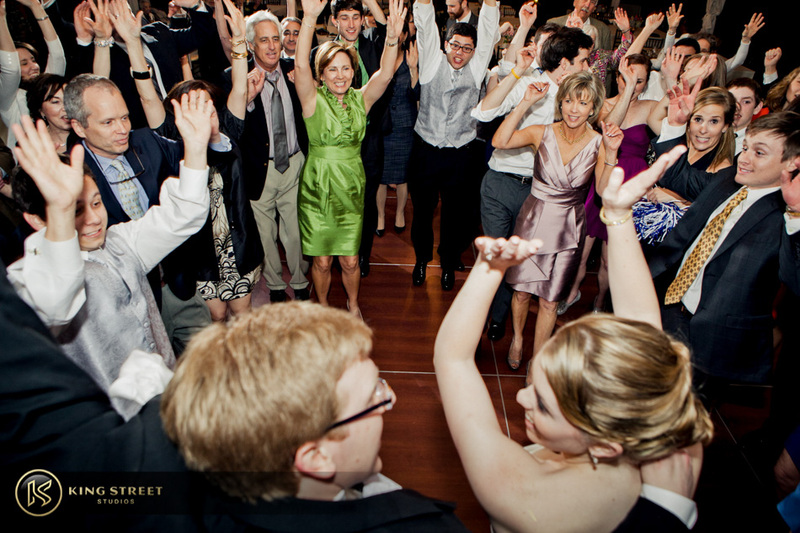 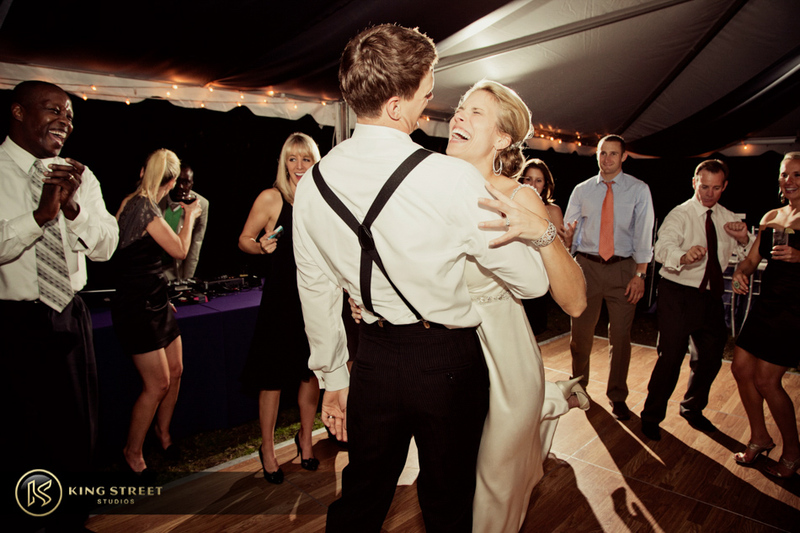 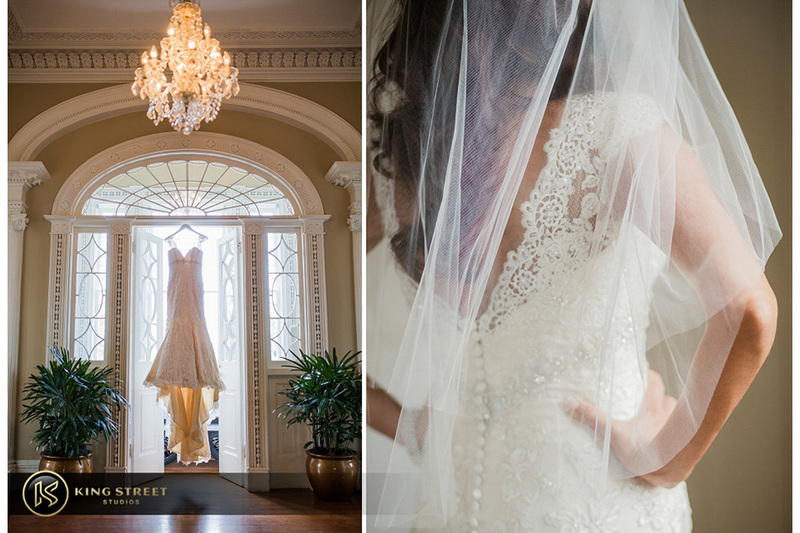 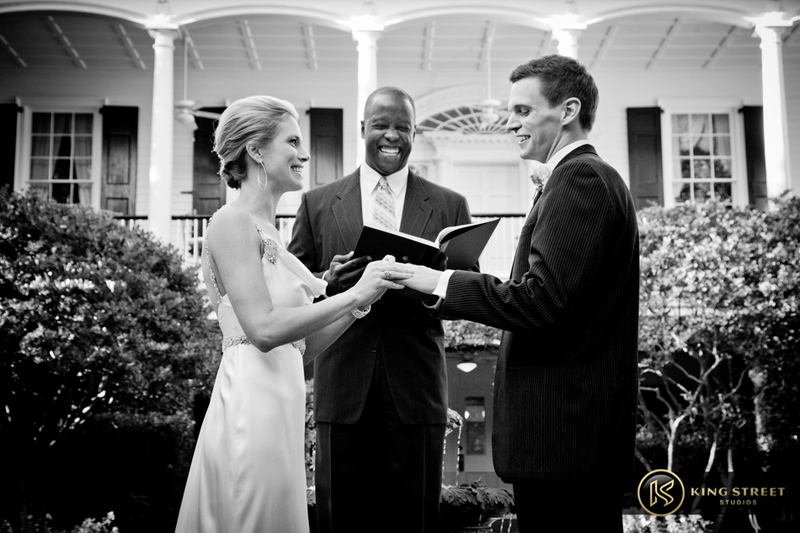 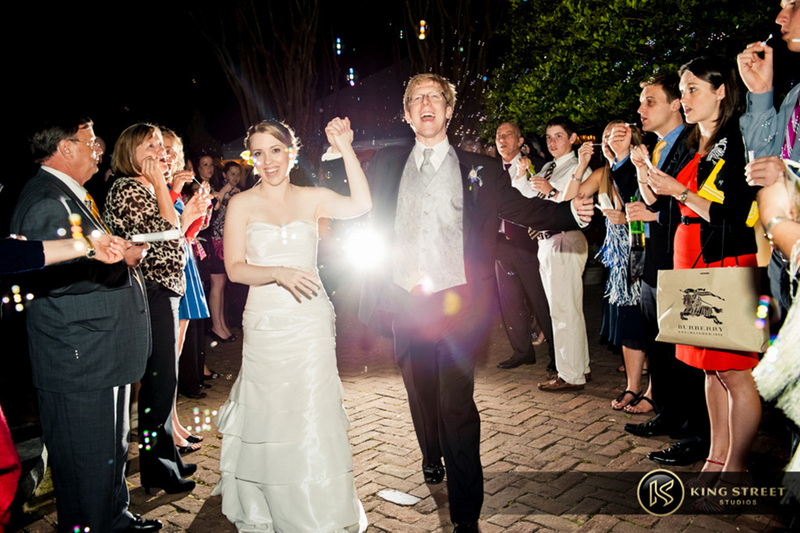 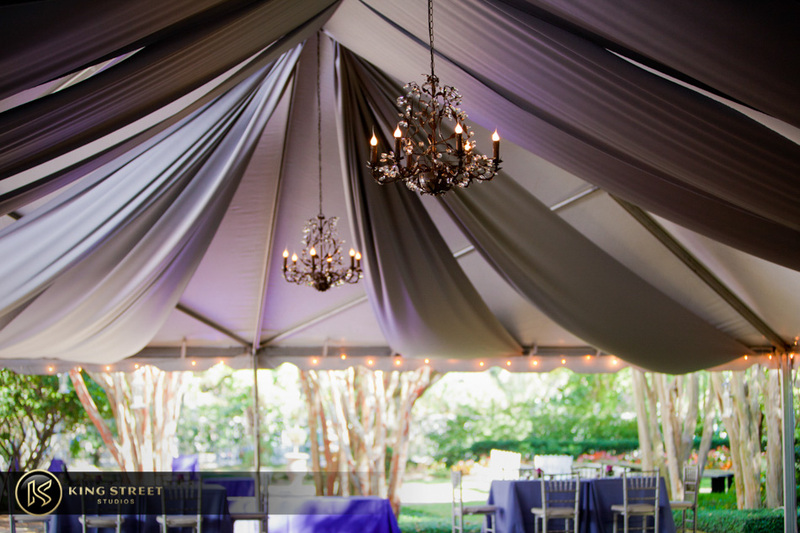 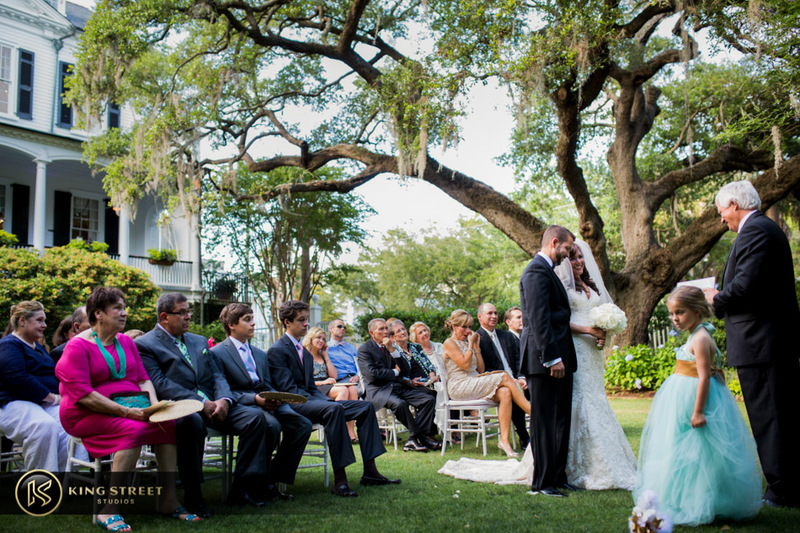 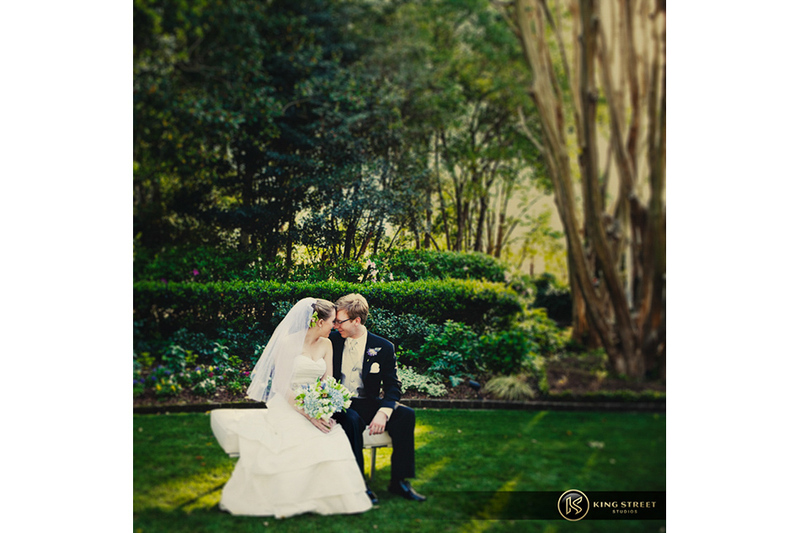 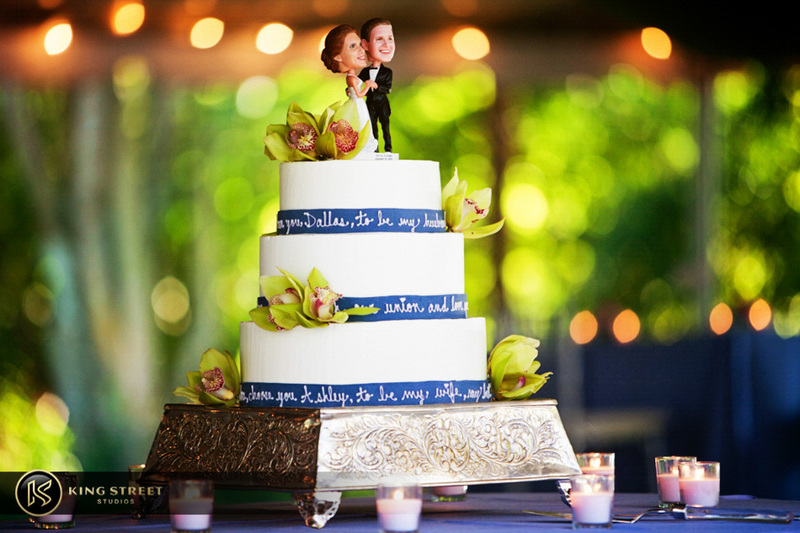 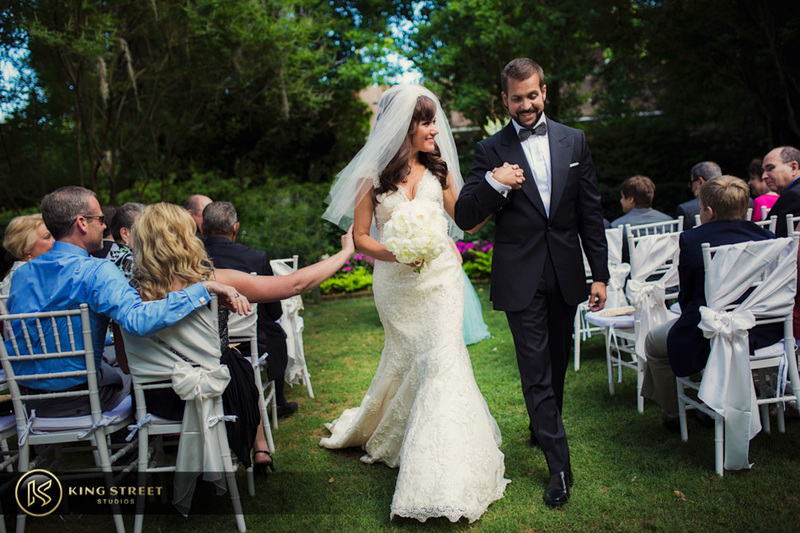 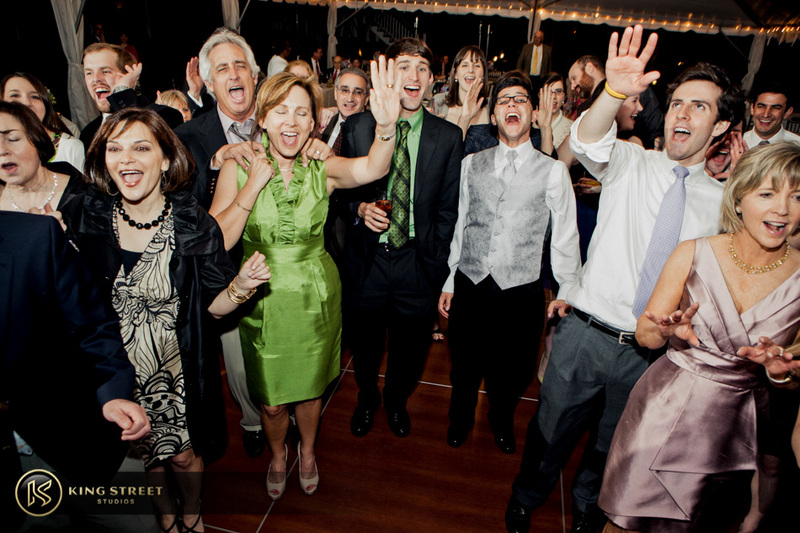 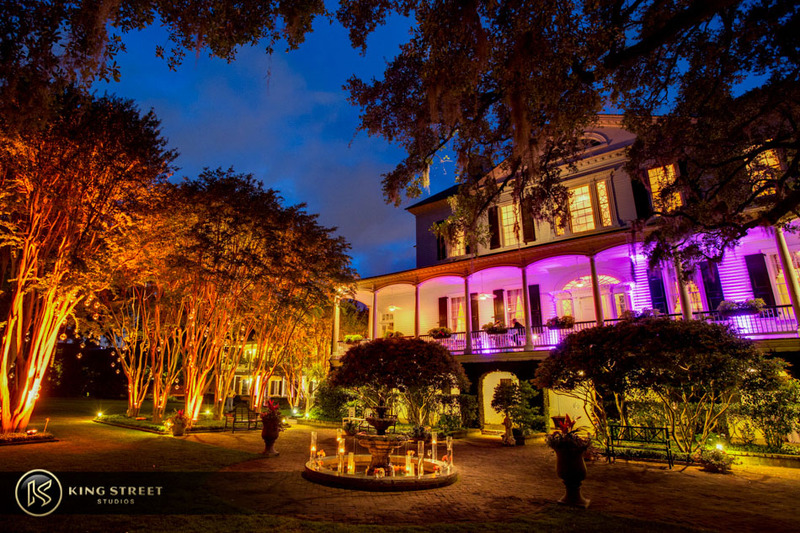 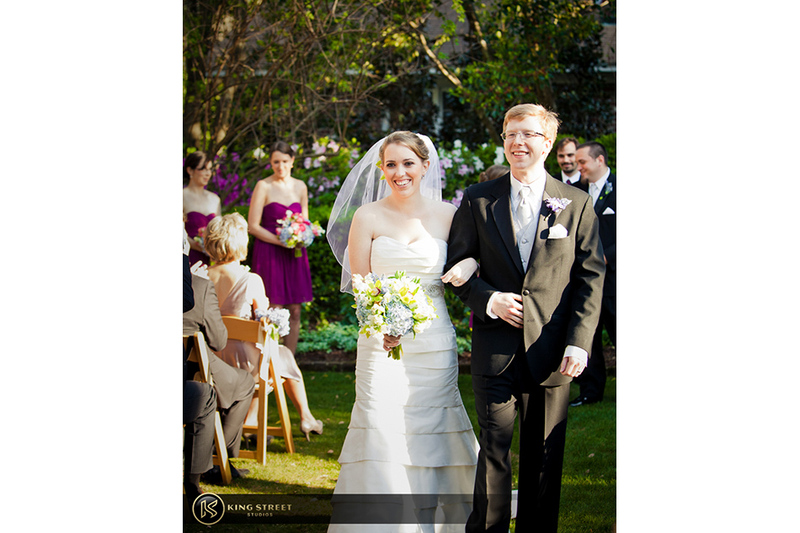 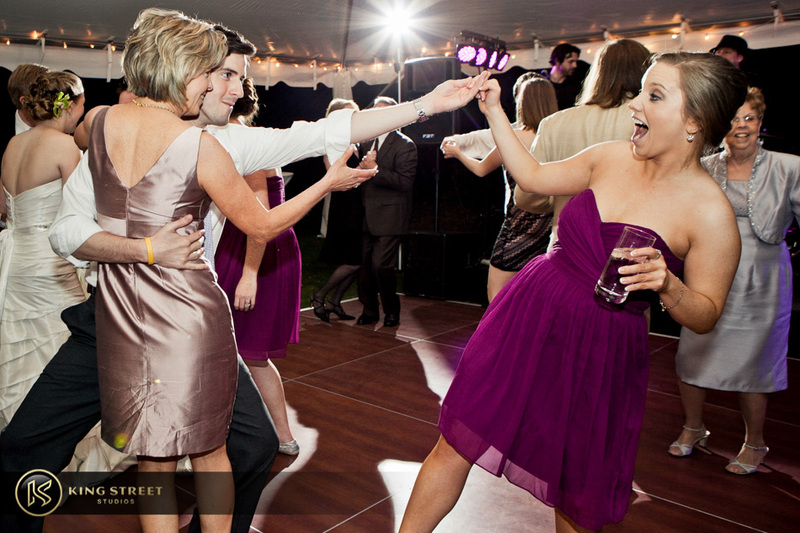 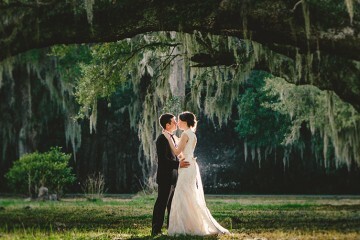 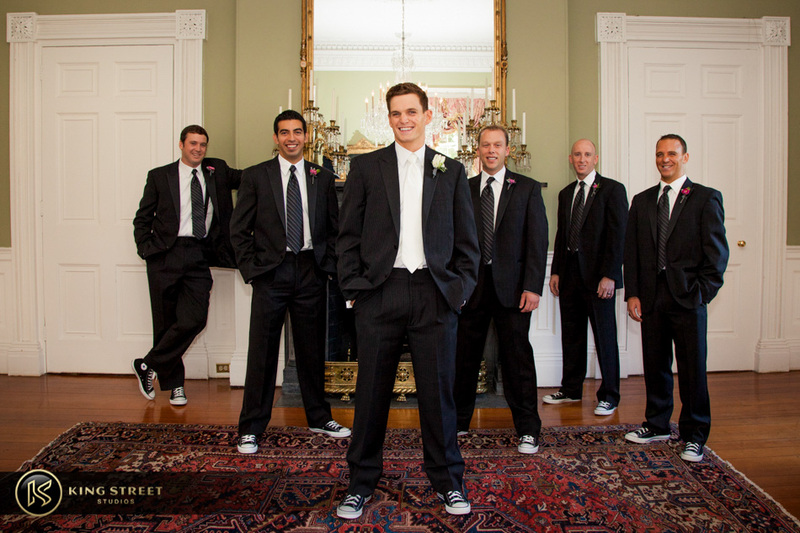 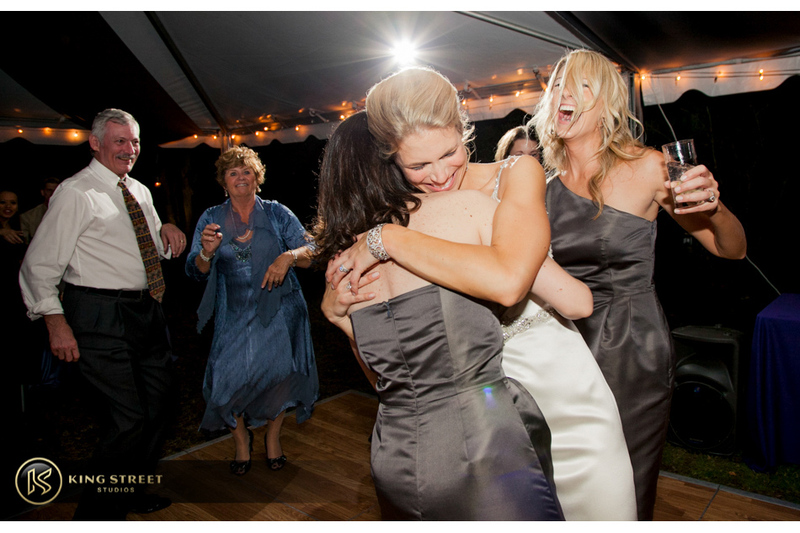 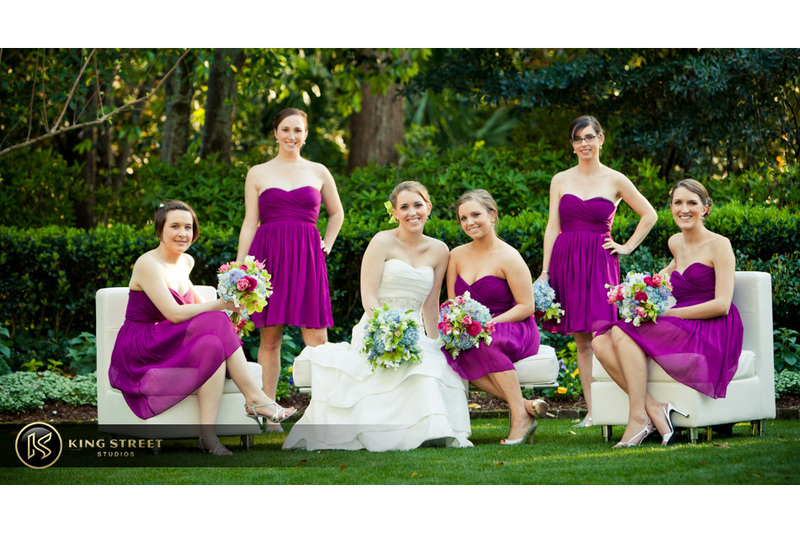 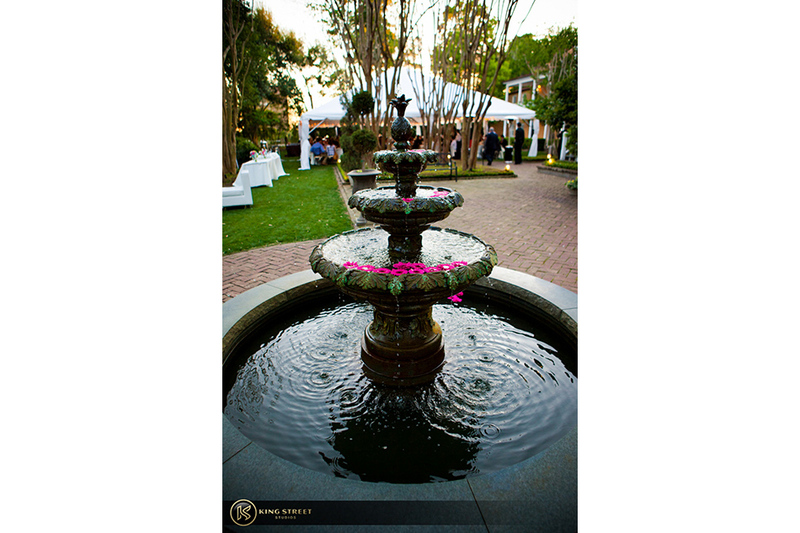 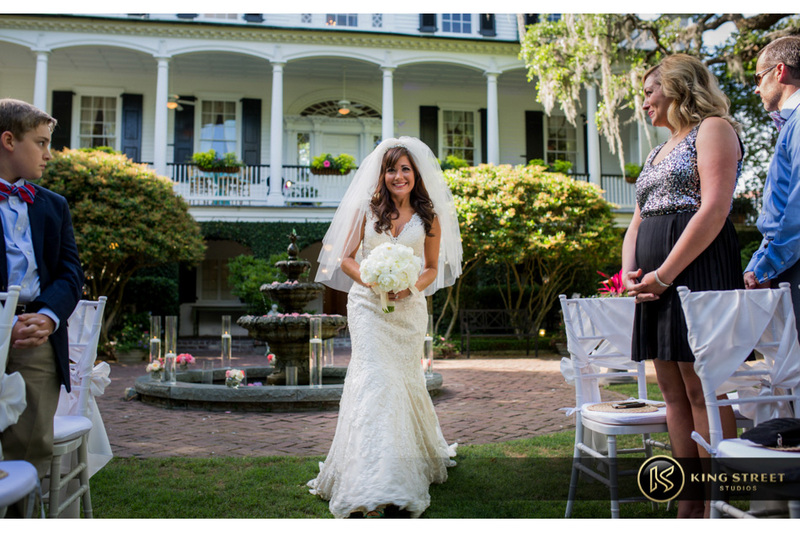 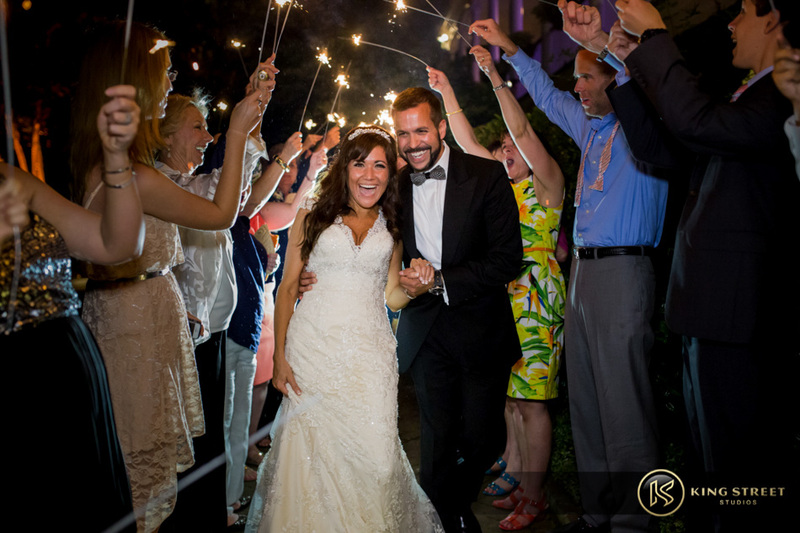 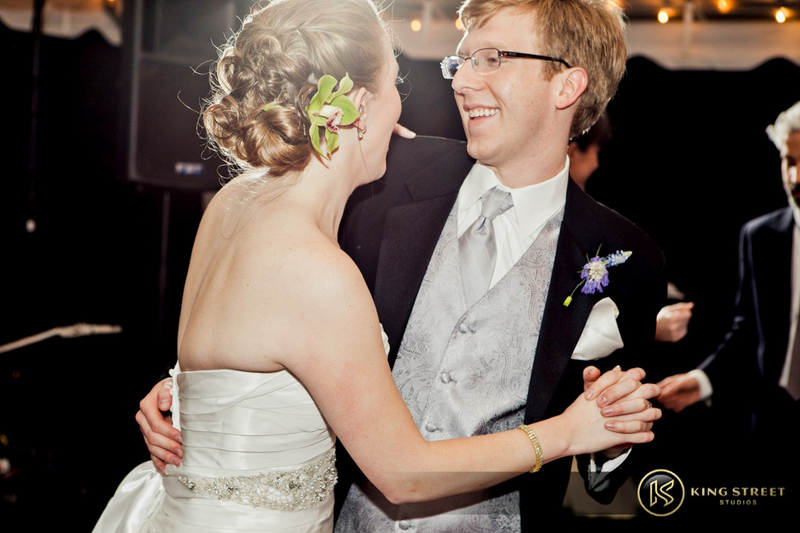 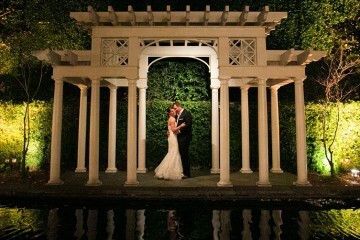 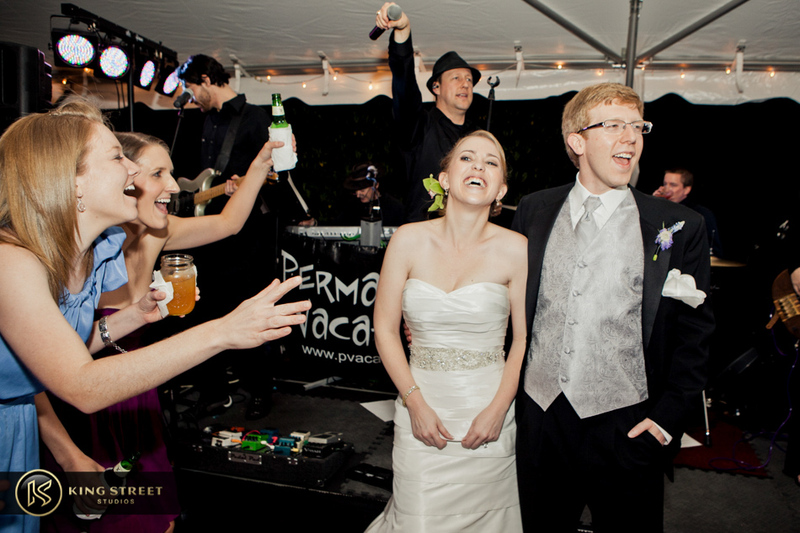 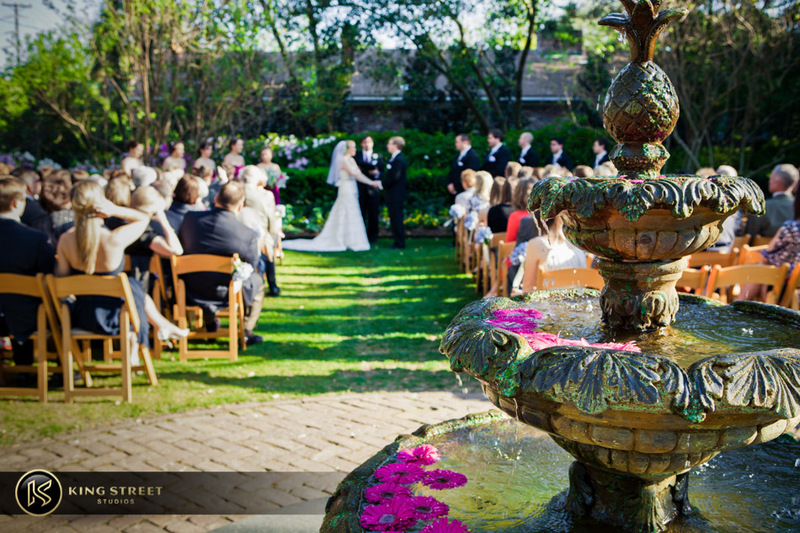 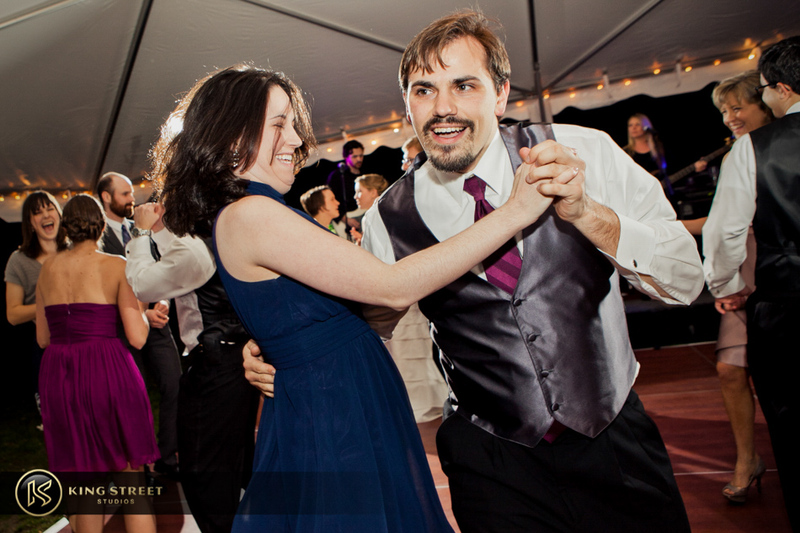 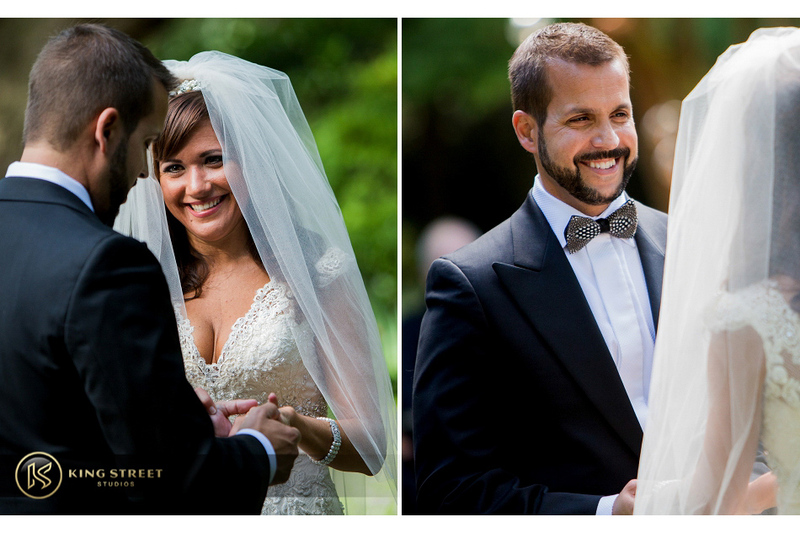 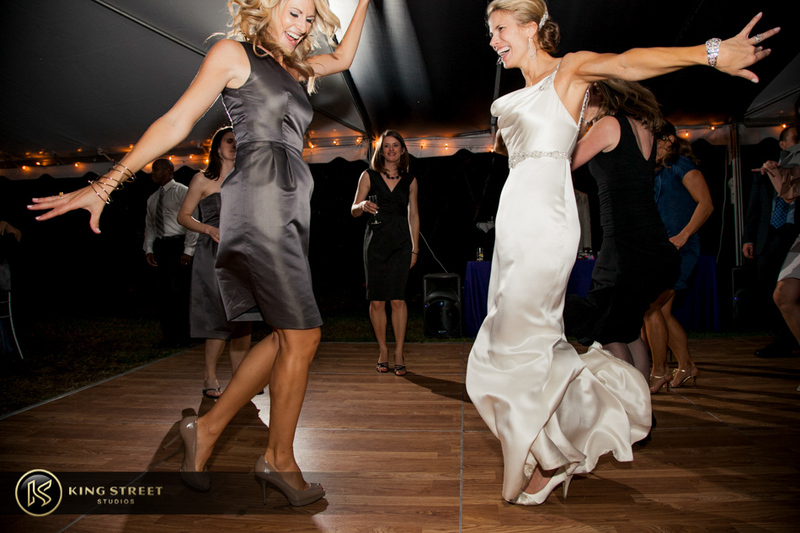 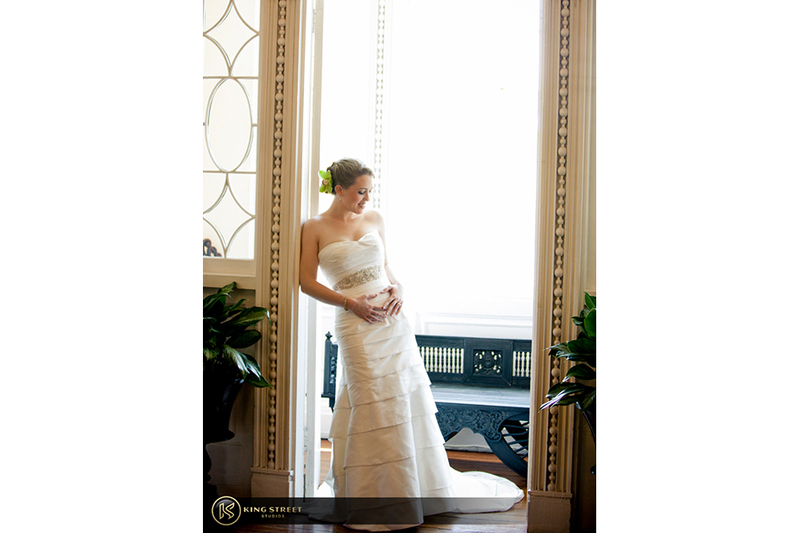 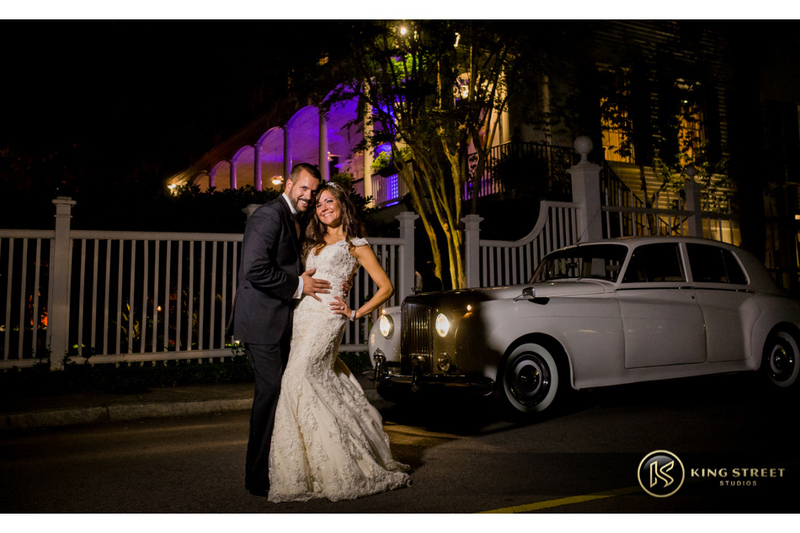 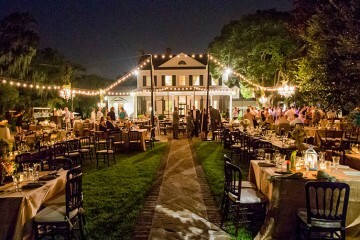 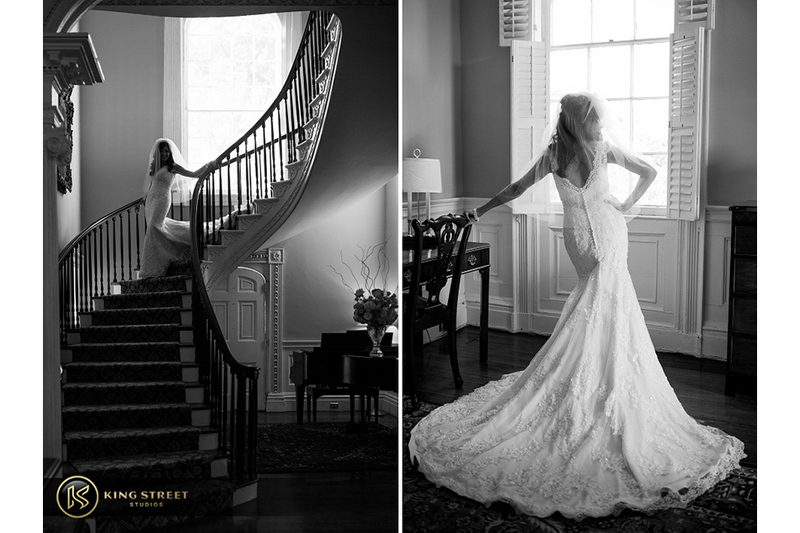 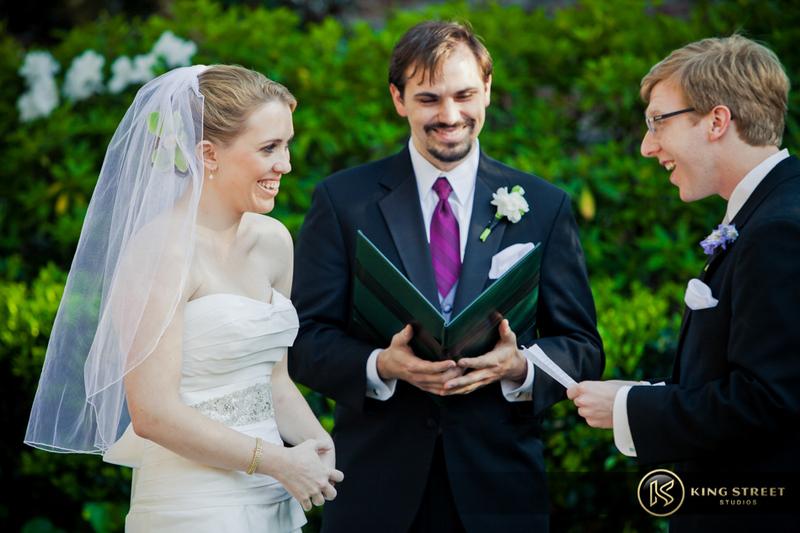 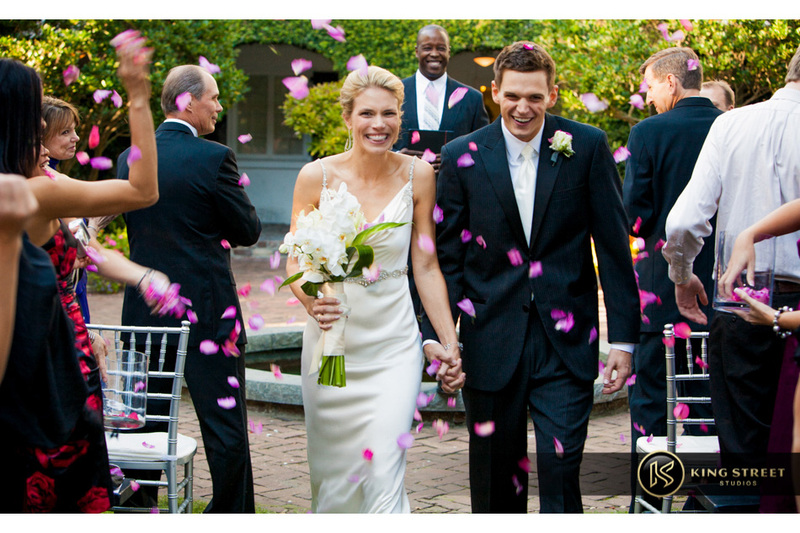 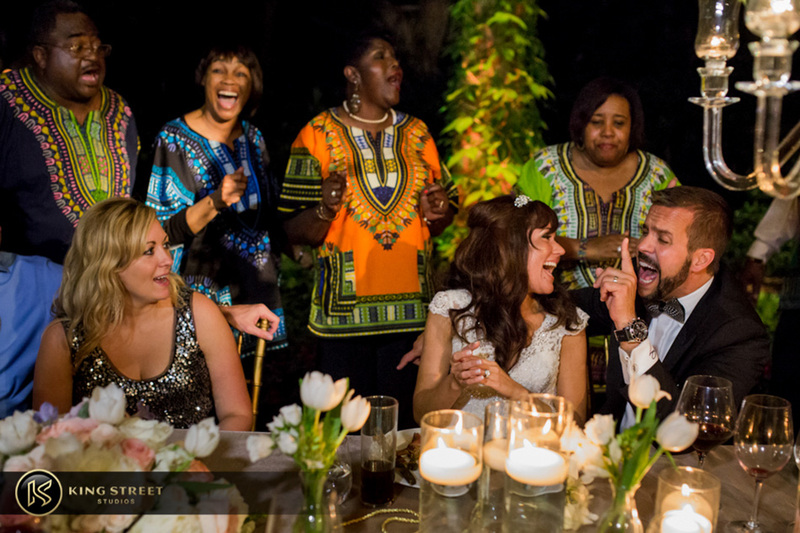 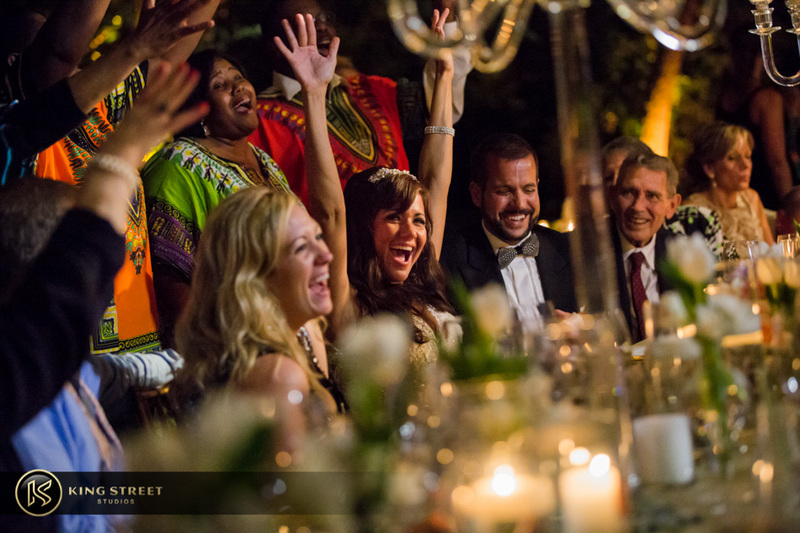 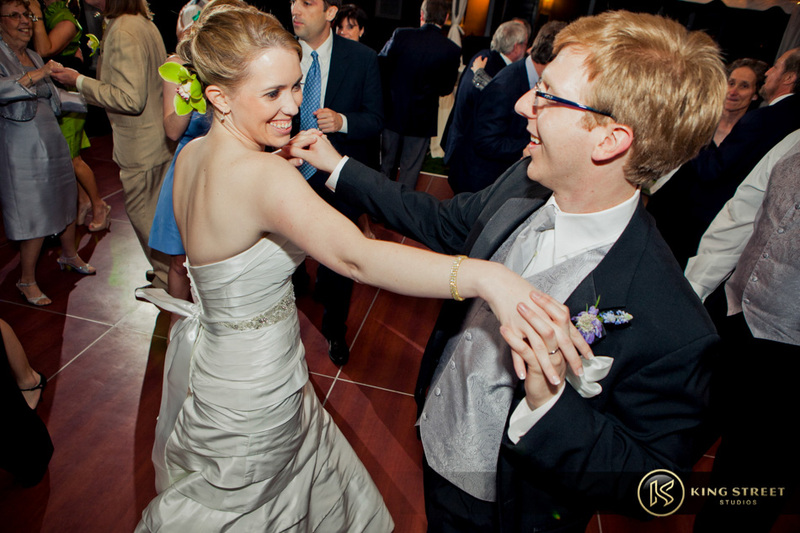 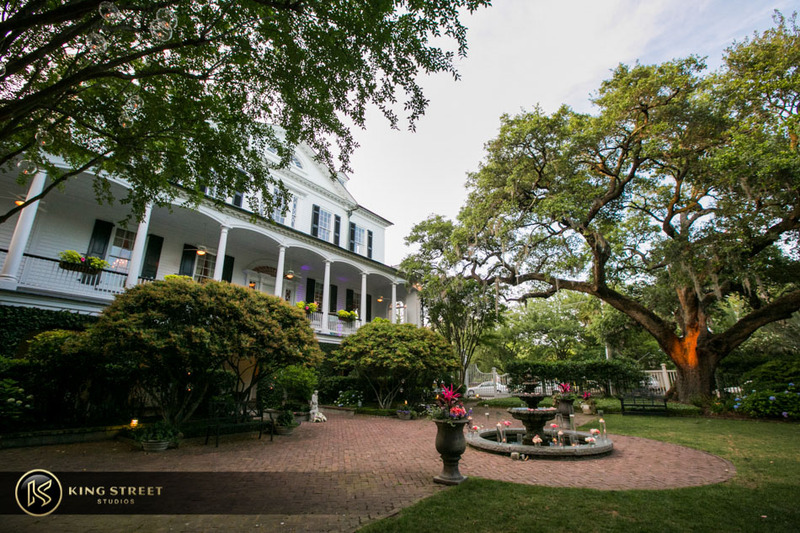 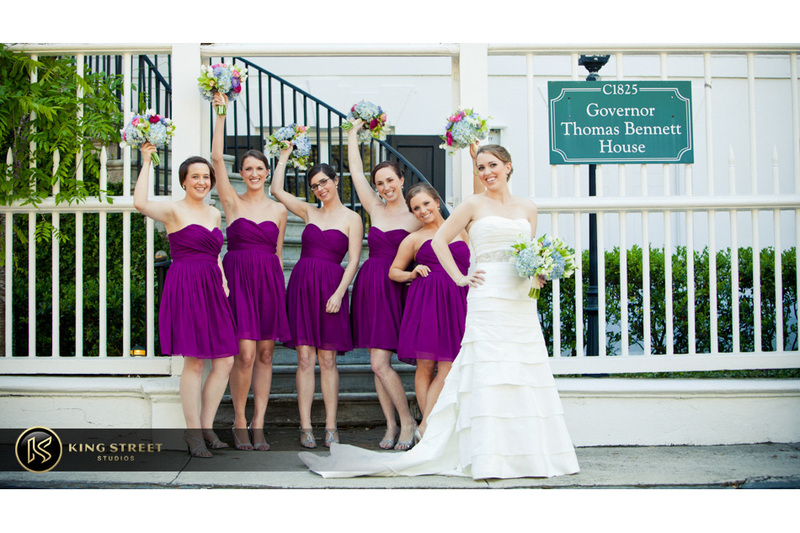 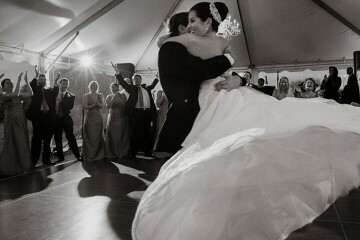 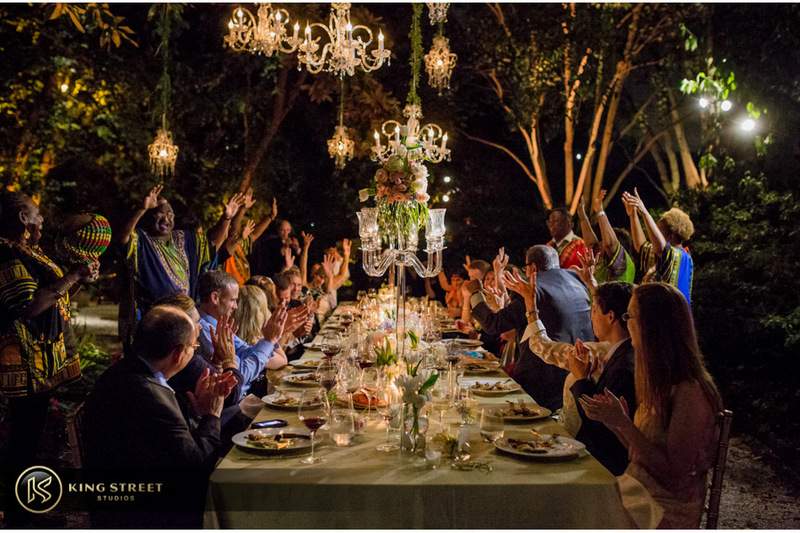 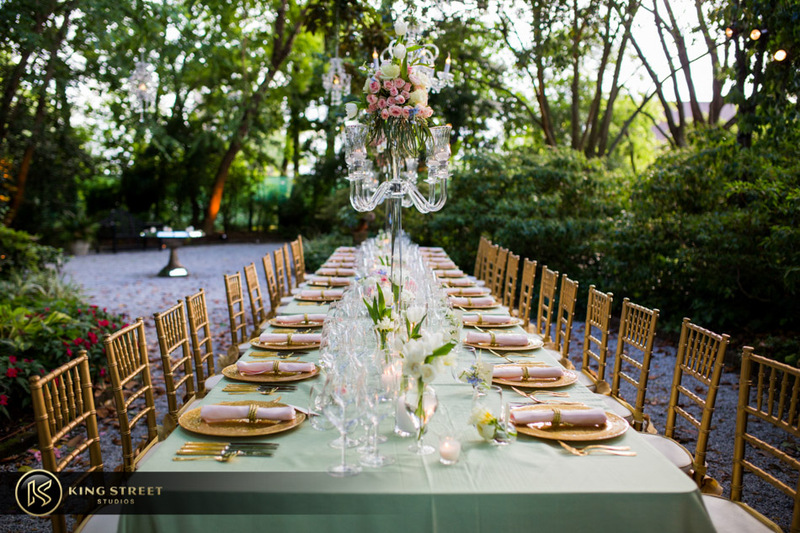 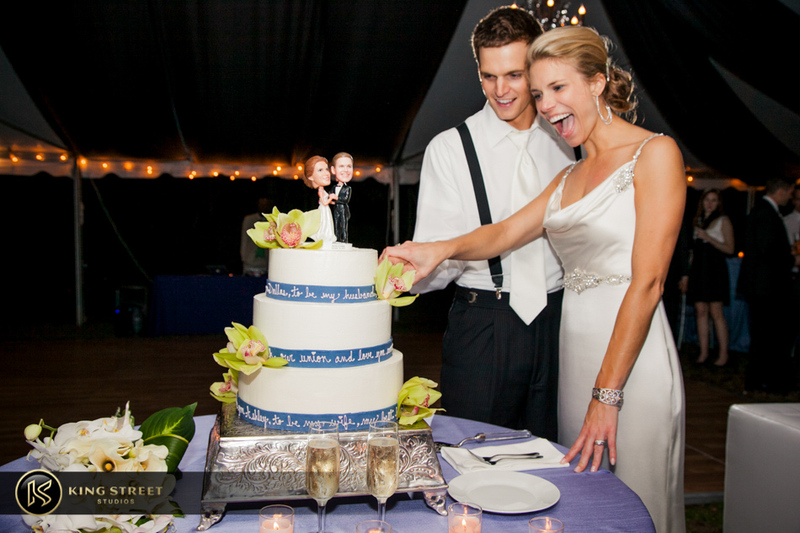 The Thomas Bennett House is easily one of our favorite locations for a Charleston wedding. 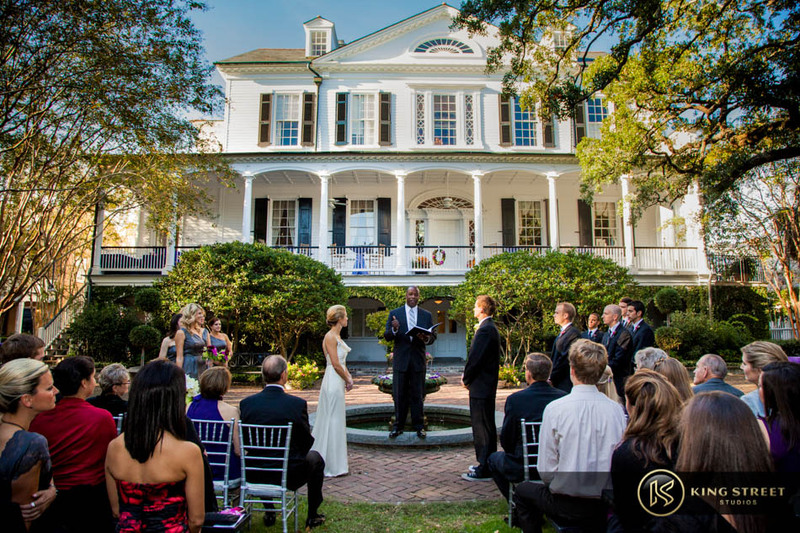 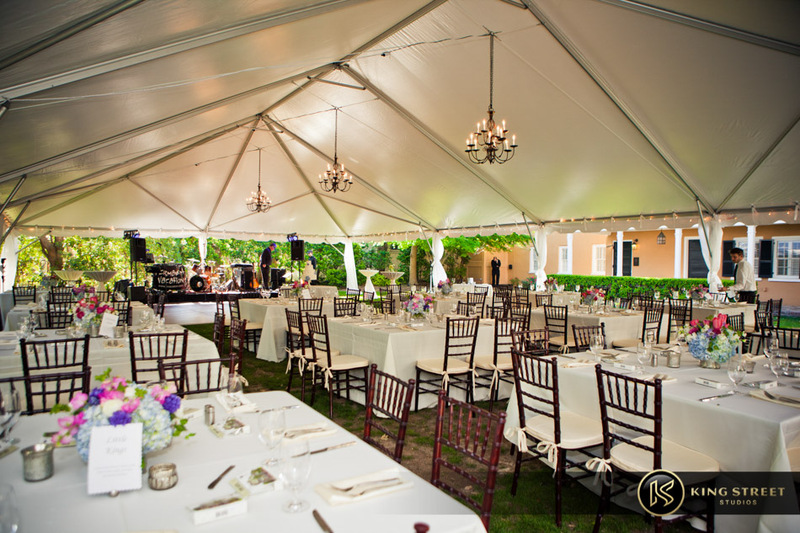 It’s just a beautiful house with lot’s of rooms on the inside, and the grounds outside are the ideal size for most ceremonies and receptions. 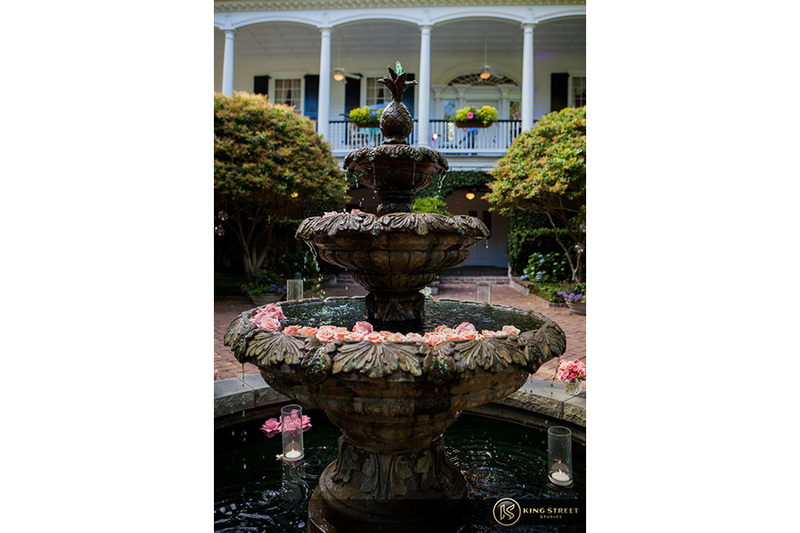 The entire property is open and roomy but retains an intimate and private feeling to it. 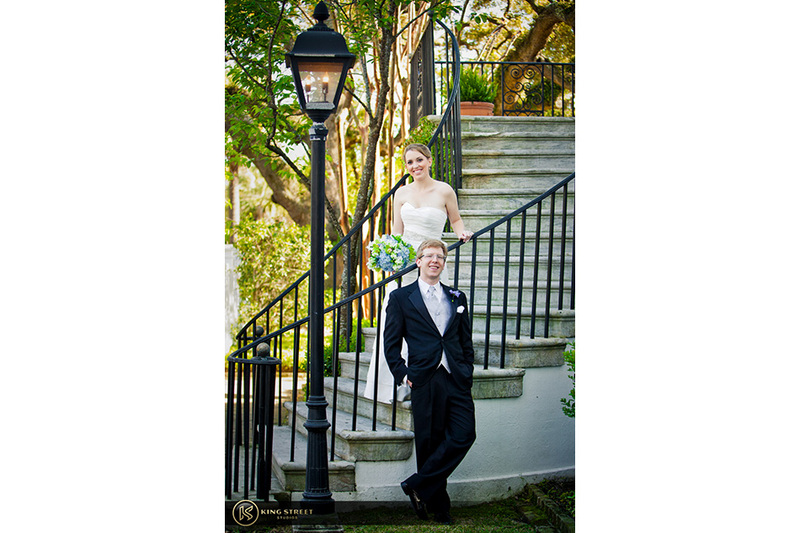 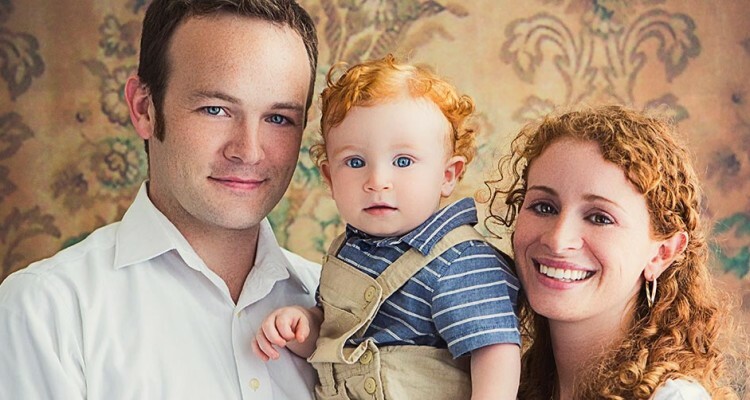 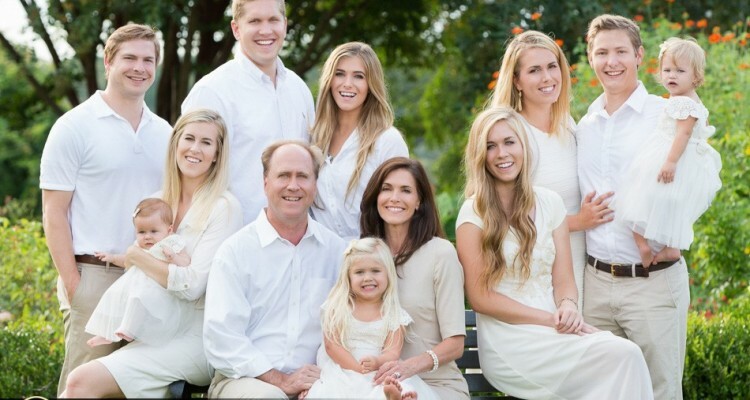 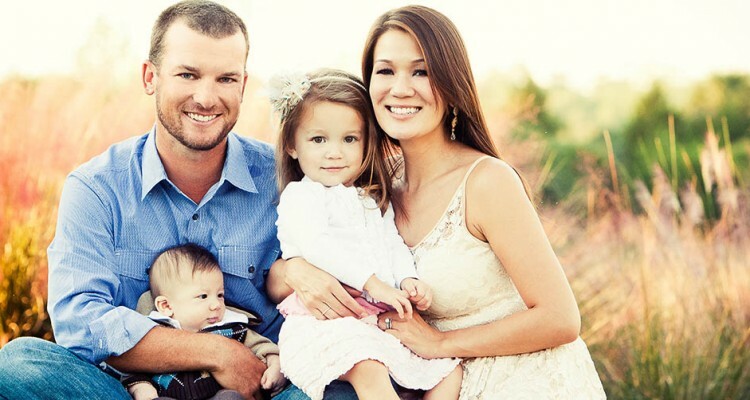 But what’s really important to us as photographers is the great light and architecture the house offers for indoor pictures and the beautifully groomed grounds for outdoor portraits. 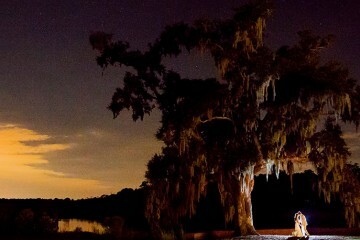 So as far as all inclusive venues go, this is definitely one of the best for a variety of Charleston weddings. 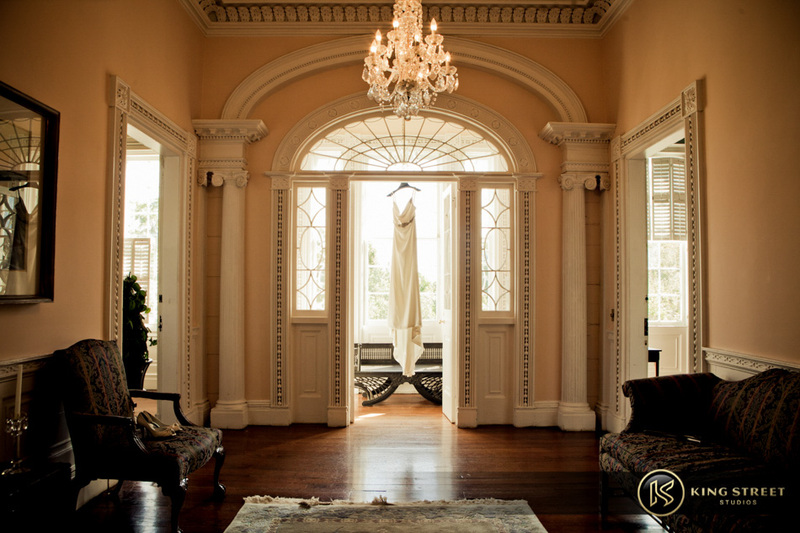 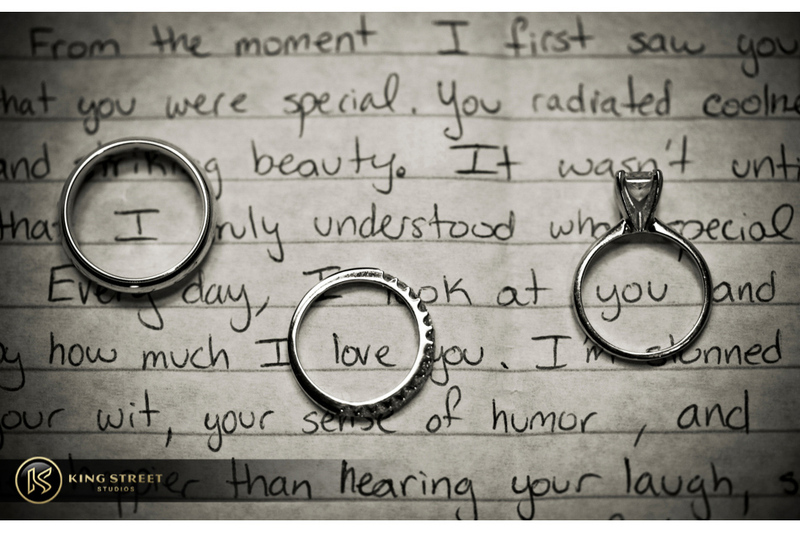 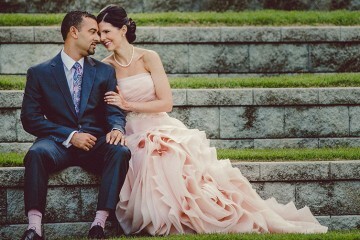 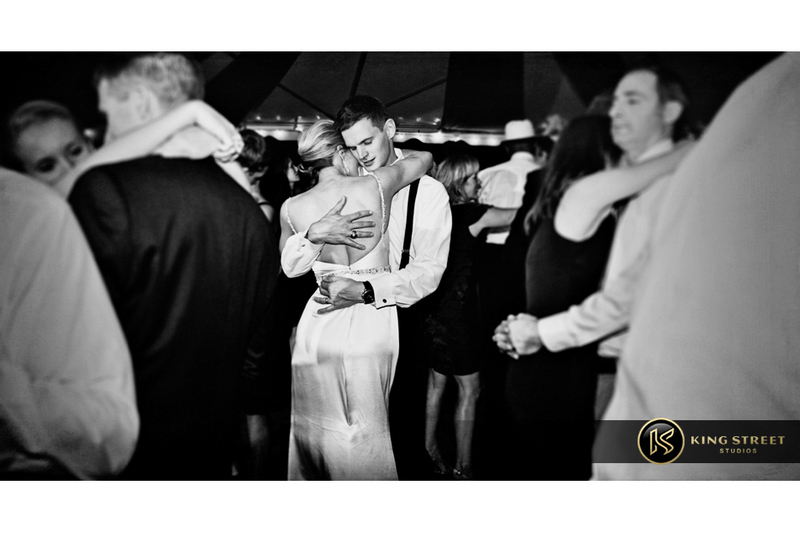 We decided to create a highlight page exclusive to weddings and bridal sessions we have done at this property. 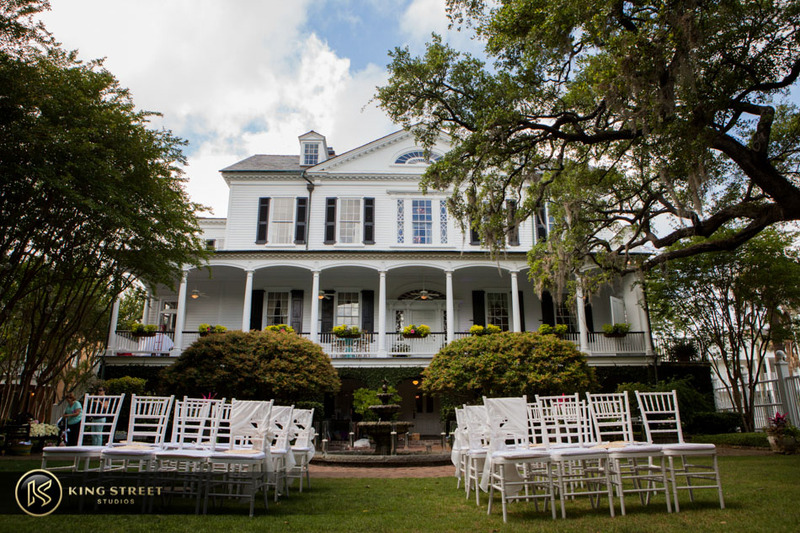 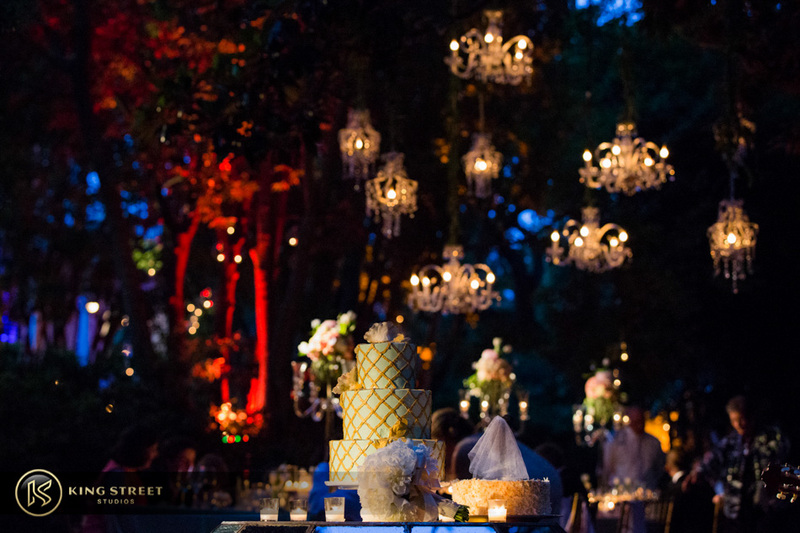 Many times we get request’s to see more pictures related to just a certain venue or location, so we decided to put together a collection of some of the most popular venues and locations used for Charleston weddings. 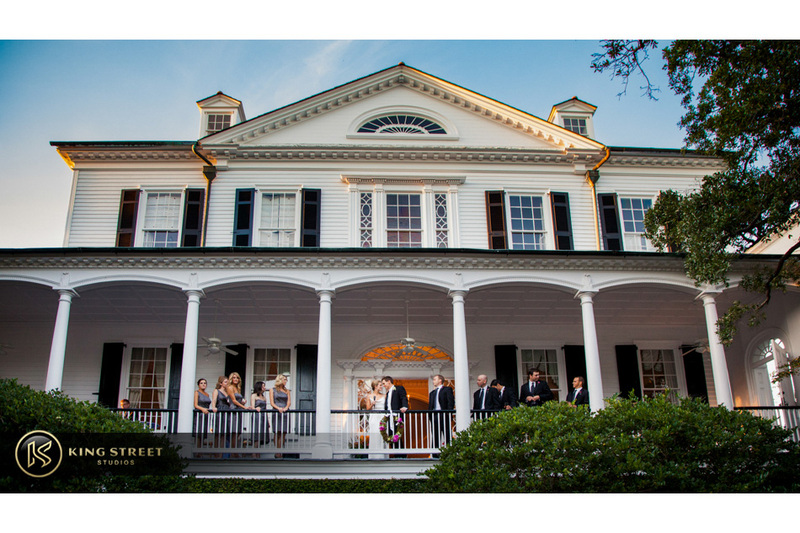 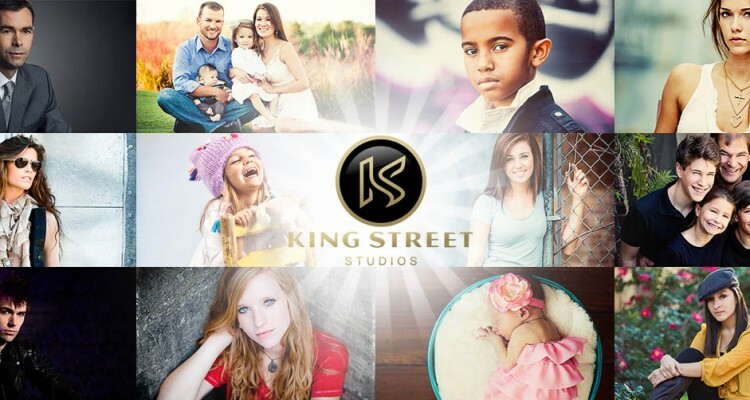 If you would like to see more wedding pictures and bridal portraits from the Thomas Bennett House, please follow these links below.